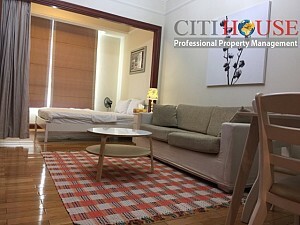 The Manor apartment is located on the 3th floor which offers views in addition more peace and quiet than a more typical home in Ho Chi Minh City. 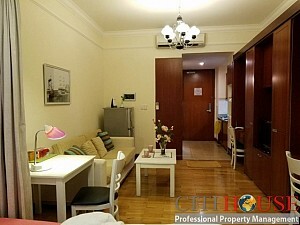 The apartment for rent is more than just a space, it comes fully and beautifully furnished, is nearby to all important amenities, and this exclusive residence is even a short 5 minute motorbike or car ride to Downtown District 1. 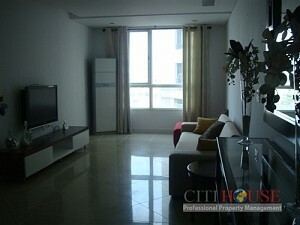 Detailed, tasteful, and luxurious; this apartment has everything to make it an amazing home. 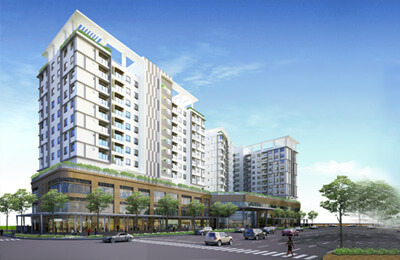 The Manor apartment is a unique development in Ho Chi Minh City. 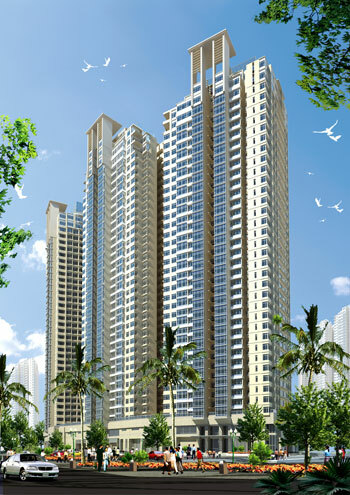 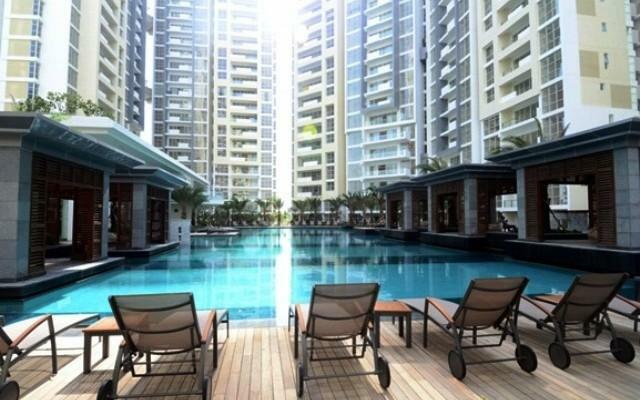 It not only provides luxurious accommodation, but also facilitates a community lifestyle for its residents. 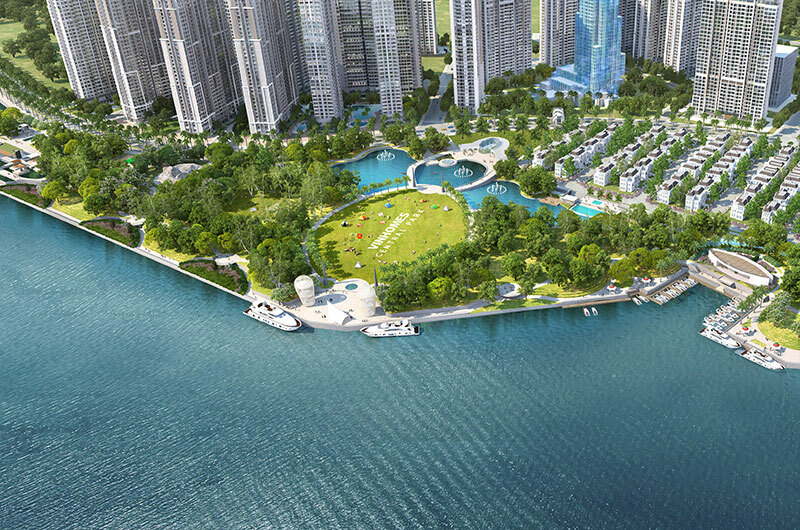 A shopping mall, restaurant, spa, gym, bank, medical centre and kindergarten are all part of the complex. 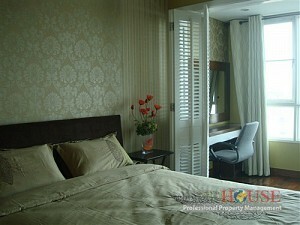 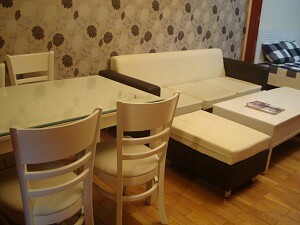 The Manor apartment for rent in Binh Thanh District is now available for rent. 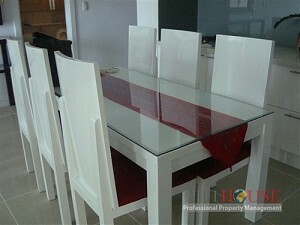 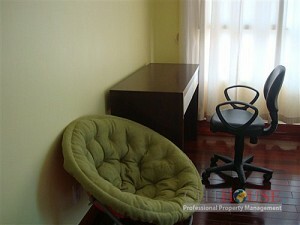 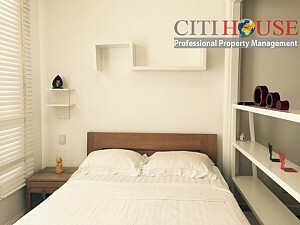 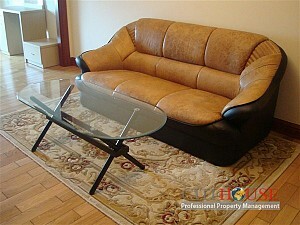 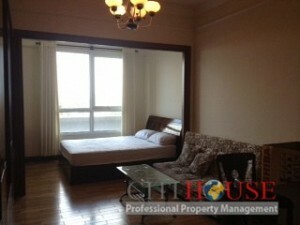 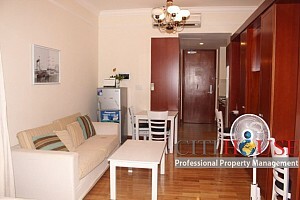 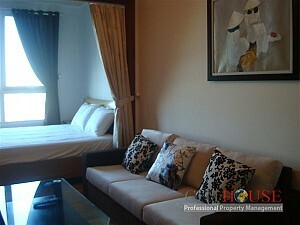 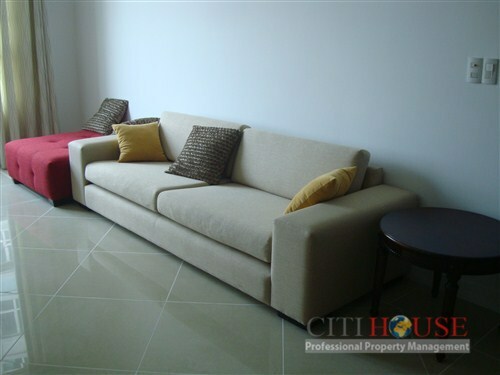 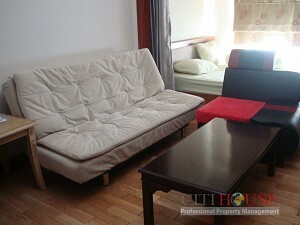 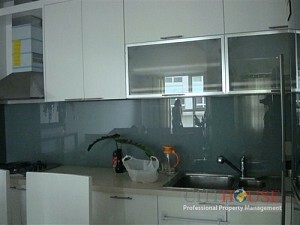 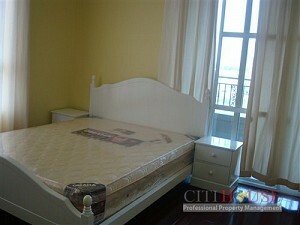 Please call us for free viewing this The Manor apartment in Binh Thanh District.